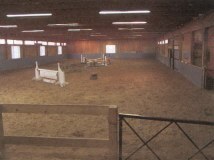 The farm consists of the main barn which has 28 large box stalls, an indoor and outdoor arena and there is another outdoor arena which is currently under construction.We have daily turnout. 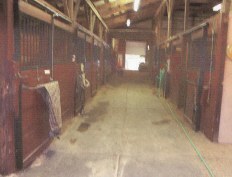 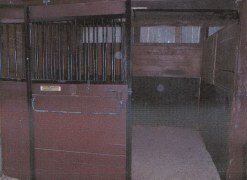 A heated viewing room & tack room for year round comfort. 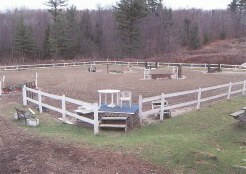 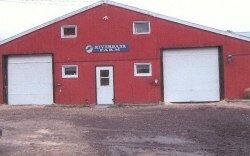 The barn sits on 11 acres and has several trails adjacent to the barns.